We’re glad you’re interested in carrying violand natural latex products. 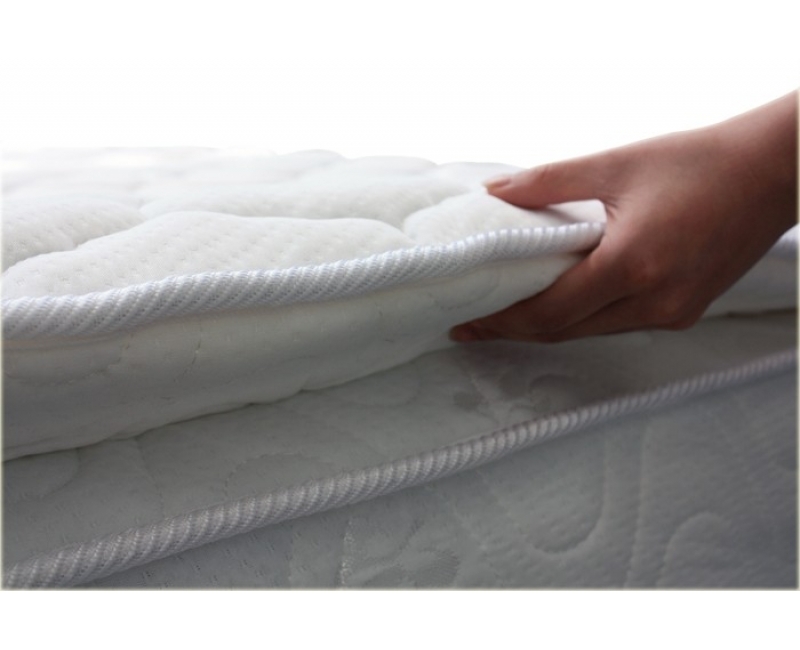 Violand help customers experience healthful, comfortable sleep. Violand dealers are brick-and-mortar retail stores* that are open to the public during regular business hours. 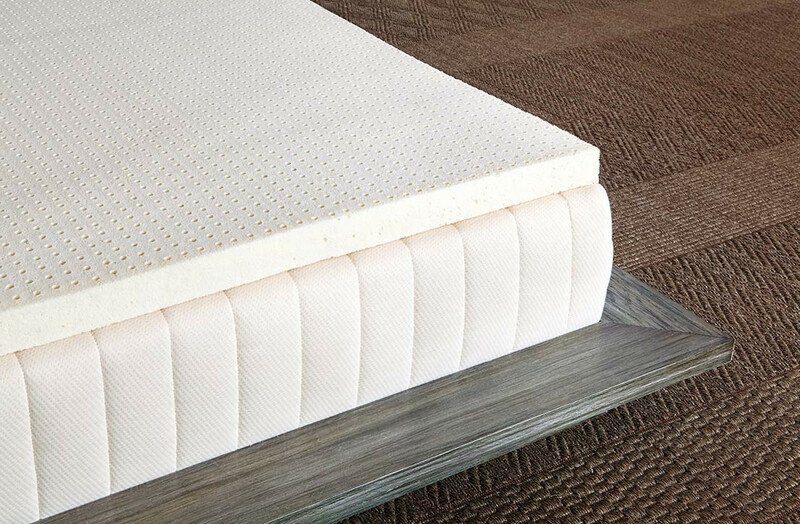 Staff work closely with customers to help them choose personalized layers for their mattresses, and offer them detailed education about the benefits of our materials and product designs. You’ll find that Violand customers are among the most well-informed and interesting people you’ve ever met. We hope you’ll find offering Savvy Rest as satisfying and engaging as we do. To learn more about how to join our growing dealer network, fill out the form below. We look forward to helping you come on board! We offer comprehensive training resources and extraordinary dealer support.